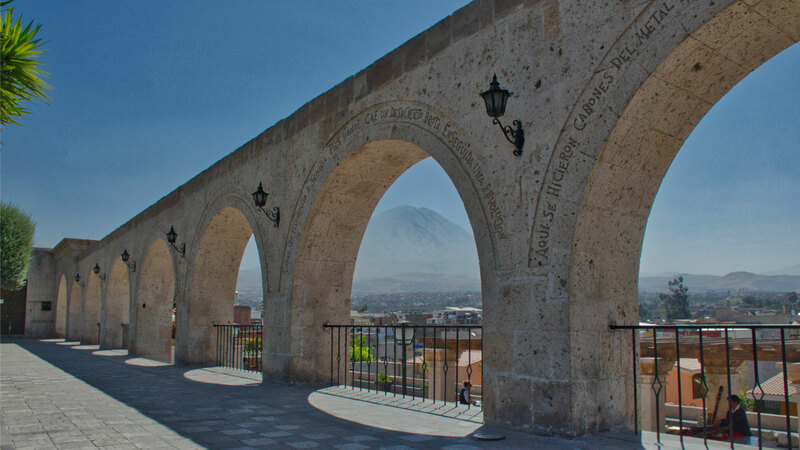 Arequipa, is Peru´s second largest city. Located 1,024 kilometers (640 miles) south from Lima, the city was founded in 1540 and is one of the most attractive cities in the country. Arequipa has numerous colonial churches and mansions, including the Monasterio de Santa Catalina (Saint Catherine’s Monastery) which was founded in 1579 and it’s currently opened to the public after 400 years of cloister. Arequipa is known as the “White City” because of its numerous buildings made of white sillar, which is a stone thrown by the Misti volcano. The landscape is ruled by three volcanoes: Misti, Chachani and Pichu Picchu. Inca Empire met at this point. The Inca Empire spread from Ecuador, part of Colombia to the north of Chile and Argentina and included the entire territories of Peru and Bolivia. The ruins, temples, churches, mansions and the varied architecture make Cusco a showcase that displays all the cultures and eras from our country: Pre-Inca, Inca, Colonial and Republican. Cusco is an unforgettable destination, full of history and culture and a splendid heritage. It is a mandatory destination for everyone visiting Peru. Cusco is as well the starting point for the tours to the Machu Picchu Inca citadel. 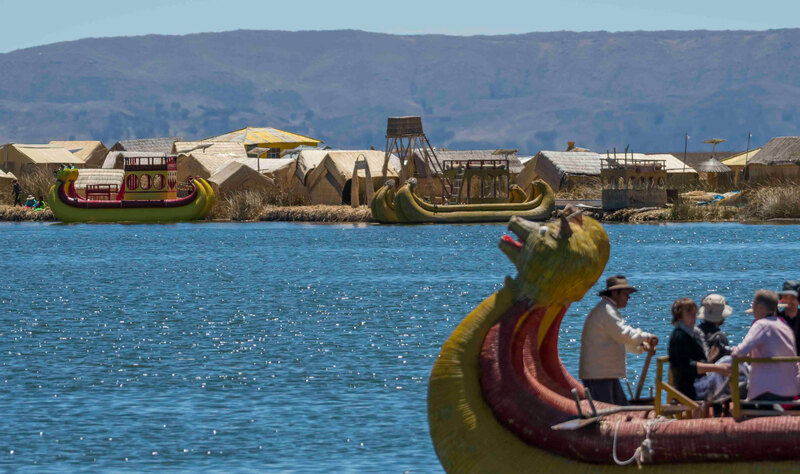 Puno is located at about 4,000 meters above sea level at the Lake Titicaca’s shore. 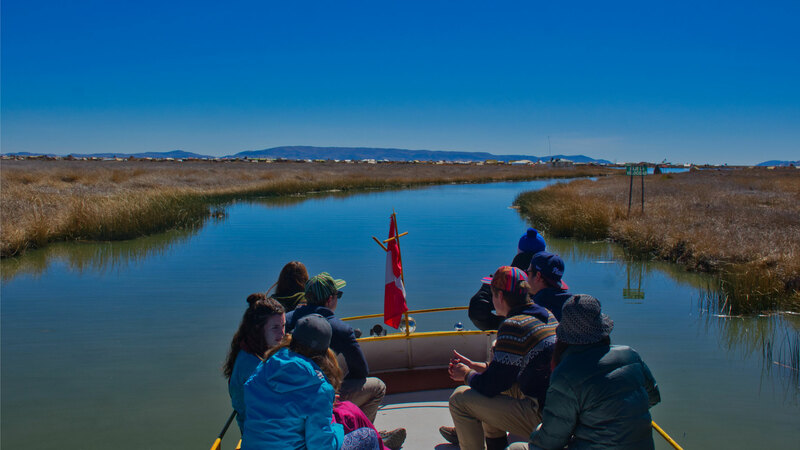 The Lake Titicaca is the highest navigable body of water in the world. According to the local legend, this lake is the Inca civilization birthplace: Manco Cápac and Mama Ocllo, children of the Sun god, emerged from the freezing lake waters to found Cusco and start its civilization. Here, you will have the chance to experience the traditions and festivities that have been preserved by the inhabitants for centuries. A long time ago, Cusco’s Main Square was the central point of the Inca Empire. The four roads that linked the whole Inca Empire met at this point. The Inca Empire spread from Ecuador, part of Colombia to the north of Chile and Argentina and included the entire territories of Peru and Bolivia. The ruins, temples, churches, mansions and the varied architecture make Cusco a showcase that displays all the cultures and eras from our country: Pre-Inca, Inca, Colonial and Republican. Cusco, which is the capital of the Inca Empire, proudly holds the title of Archaeological Capital of the Americas since there isn’t another place in the whole continent where the monumental remains of a great culture are so easily accessible and in such good conditions. 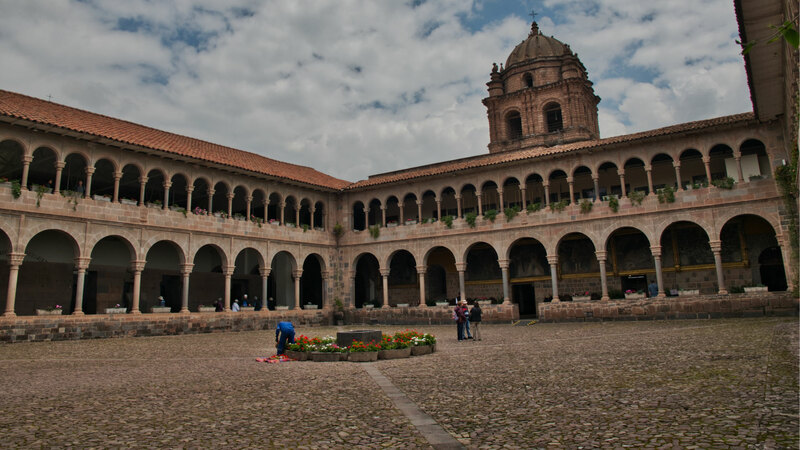 Cusco is also a museum-city provided with a mystical beauty given by the contrasts between the native and the western, the present and the past. We can divide Cusco in three main destinations: Cusco city, with its ruins, temples, churches, mansions and archaeological complexes. Machu Picchu: “The Lost City of the Incas”, which is considered one of the archaeological gems of the world and the Sacred Valley of the Incas which has a nice weather, fertile lands, plains and wonderful views that are the frame for picturesque towns, impressive terraces and important archaeological complexes. These archaeological complexes include: Yucay, with its intact Inca terraces at the back of the town; Pisac, the biggest Inca complex; Ollantaytambo, military, religious and agricultural strategic center during the Inca Empire; Maras, salt mines that have provided Cusco with salt from pre-Inca times; Moray, circular terraces that look like giant fingerprints used by the Incas to adapt plants to new climates. These are an evidence of the advanced agricultural levels reached by the Incas. The Sacred Valley is the perfect place for outdoor sports such as canoeing, mountain bike, climbing, treks etc., due to its warm weather and peculiar geography. This program is a perfect summary of the Cusco area, visiting the 3 main attractions of this magical destination in 4 days. Arequipa is known as the “White City” because of its numerous buildings made of white sillar, which is a stone thrown by the Misti volcano. The landscape is ruled by three volcanoes: Misti, Chachani and Pichu Picchu. The nice weather and its altitude (2,300 meters above sea level – 7,500 feet) makes Arequipa the perfect place to acclimatize before you continue your trip to Cusco or Puno. The Colca Canyon (3,300-meter deep) is one of the deepest canyons in the world and is the natural habitat of the majestic condor. It is located on the spectacular and picturesque Colca Valley that has small towns that were founded in the Colonial times and that were formerly inhabited by the Collaguas and Cabanas. The locals still preserve their ancient traditions and cultivate in the pre-Incan terraces. The Colca Canyon is the perfect place to see the condor, the biggest bird in the world, and to practice adventure sports. Cusco, is a city with a wonderful heritage, full of history and culture and it is the starting point to visit the impressive Machu Picchu citadel. 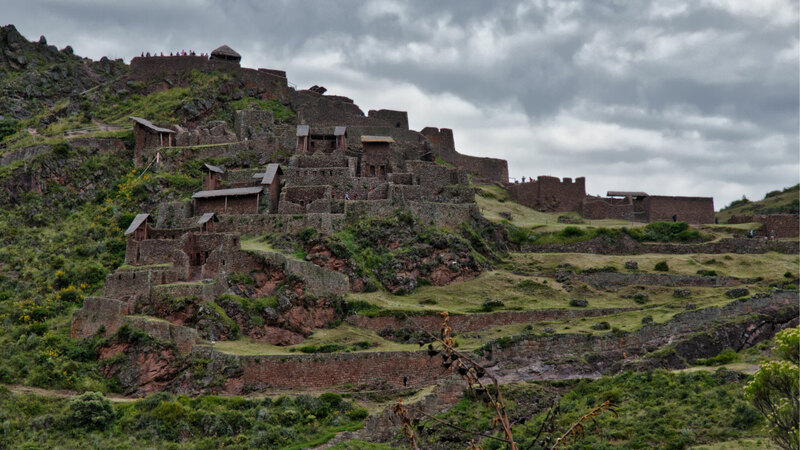 “The Lost City of the Incas” is considered one of the world’s archaeological gems and a mandatory destination in Peru. It is located 120 kilometers from Cusco in the Urubamba Valley in a beautiful landscape framed by the lush vegetation of the rainforest next to it. 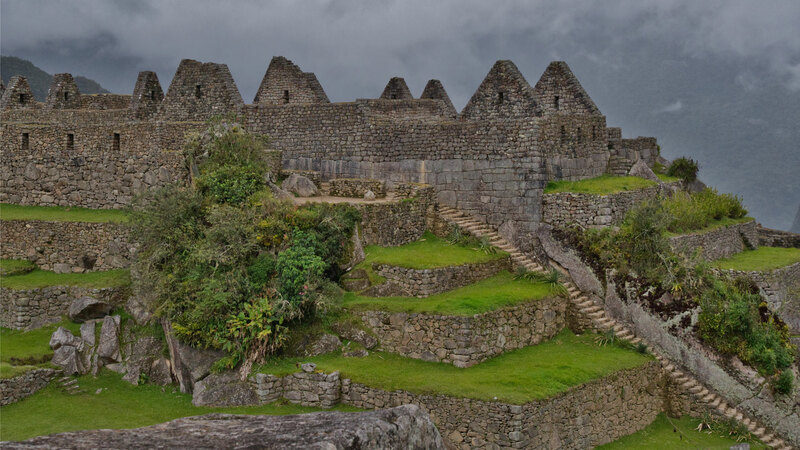 The ruins are located in the east side of Machu Picchu and are divided in two areas: the farming and the urban one. The latter includes the civil area (houses and canals) and the sacred area (temples, mausoleums, squares and royal houses). Despite the buildings have different architecture levels, the religious ones were built with a high degree of perfection, their foundations were mostly made in stone and the roofs were made of logs with ichu straw. 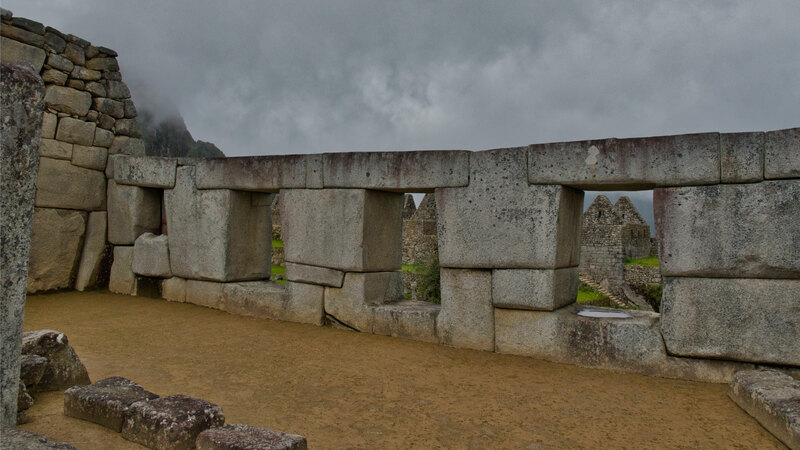 This program has been specially designed to those people who want to have a unique experience, staying at a hotel close to Machu Picchu, so they can have the chance to return to the citadel the next morning at dawn, when white clouds cover the whole complex evaporating as the sun rises showing before their eyes the magical Machu Picchu. The Sacred Valley, in Cusco city, comprises several rivers that descend through gullies forming different valleys. Here, we can find several archaeological monuments and indigenous towns like Pisac, Yucay, Urubamba, Chincheros, among others. This valley was very appreciated by the Incas because of its climate and geographic characteristics. It was one of the main agricultural production spots, especially producing corn. With the arrival of the Spaniards, the towns’ culture began to change creating a mixture that we can still see nowadays in their architecture, traditions and art. 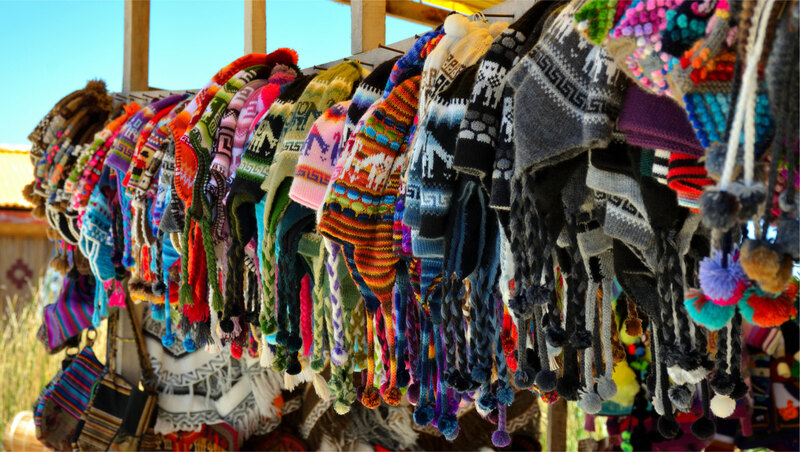 Chincheros stands out for its weavers, Pisac for its ruins and its craft market, Ollantaytambo for its fortress and living culture, Maras for its impressive technique to extract salt and Moray for their use of advanced engineering to grow different products. When you visit Cusco, it is a must to visit the Sacred Valley, we are sure that the manifestation of its colors expressed in their art, architecture, culture, history and gastronomy will make you want to return and visit more places.